Lurch: The Muslims loved all of my ideas……… Muslims: Lurch is an a**hole. Hey, finally something to agree on with the Quranimals ! Kerry: Talks ‘constructive,’ economic projects to aid Palestinians. Palestinian Terrorist President Mahmoud Abbas and US Secretary of State John Kerry. 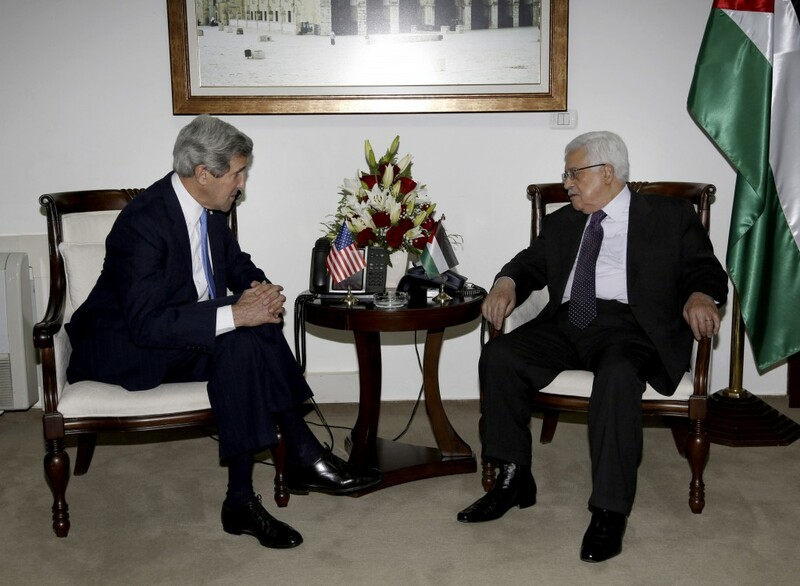 Palestinians say Kerry’s economic offer a non-starter. US Secretary Of State, Herman John Lurch. This entry was posted on Wednesday, April 10th, 2013 at 19:25 and is filed under Main Postings, The Constitutional Watch, The Media, The Second Amendment To The Constitution Of The United States..	You can follow any responses to this entry through the RSS 2.0 feed. You can skip to the end and leave a response. Pinging is currently not allowed.